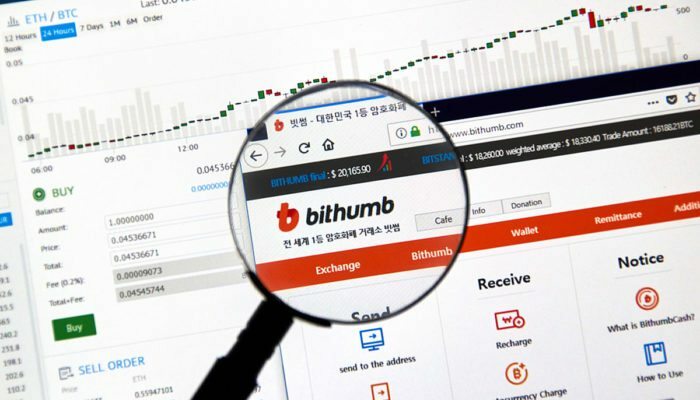 Bithumb has announced in a Tweet today that it will add five new cryptocurrencies to their trading lineup which may result in trading price spikes for all. One of the largest South Korean cryptocurrency exchanges Bithumb took to Twitter earlier to let its over 200,000 followers know that they have added five new coins today. The newly listed coins are TenX(PAY), WAX(WAX), Power Ledger(POWR), Loopring(LRC), Gifto(GTO). 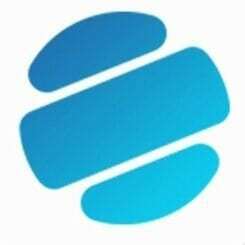 Wax(WAX) is a decentralized platform that enables 400+ million gamers to operate virtual marketplaces according to their company description. Loopring(LRC) Loopring is an opened source protocol based on smart contracts for decentralized exchanges on the Ethereum blockchain. 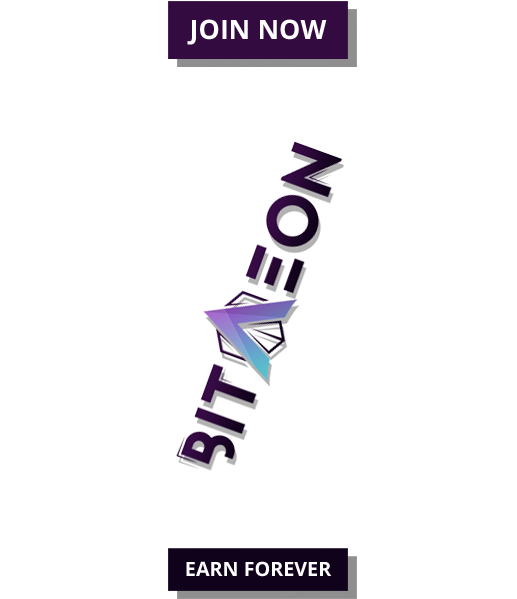 Gifto(GTO) Gifto is a decentralized protocol built on Ethereum that allows users to exchange virtual gifts through digital/social media platforms. Power Ledger(POWR) is an Australian blockchain-based cryptocurrency and energy trading platform that allows for decentralized selling and buying of renewable energy. In the past Bithumb adding a coin to its exchange has resulted in some dramatic price spikes. In April OmiseGo was integrated into the Bithumb trading platform while getting additional support in the form of an airdrop by the exchange. The move triggered an 18.54% increase in the OMG coin trading price in 24 hours. Other coins have had similar boosts from being listed on the South Korean exchange. TRON’s TRX coin went from trading at $.03 to $.05 two hours after Bithumb listed it, though an increase of two cents doesn’t sound like much the jump in value works out at a $1.2 billion increase to its total value. In March the exchange launched an airdrop campaign to kick off it’s listing of ICON (ICX). Demand for ICON skyrocketed in 24 hours when the trading volume of the cryptocurrency picked up from $53 million to $160 million, in approximately four hours. With results like these in the past matched with exciting companies behind the newly listed coins like TenX and Power Ledger Reddit posters are chiming in on the move. 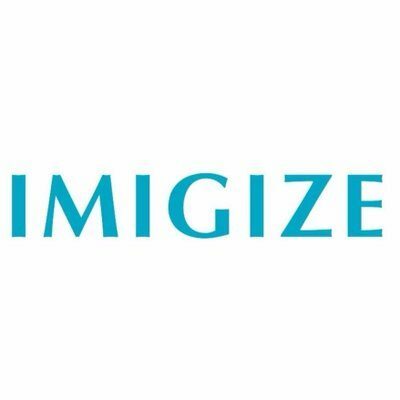 “LRC and POWR deserve it, great projects!” Timknows wrote; possibly referring to the egalitarian motivation behind Power Ledger’s peer to peer energy sharing platform and the good work Loopring is doing with smart contracts.